Time is one asset that we should all value. This is especially true when we need to set or keep appointments. 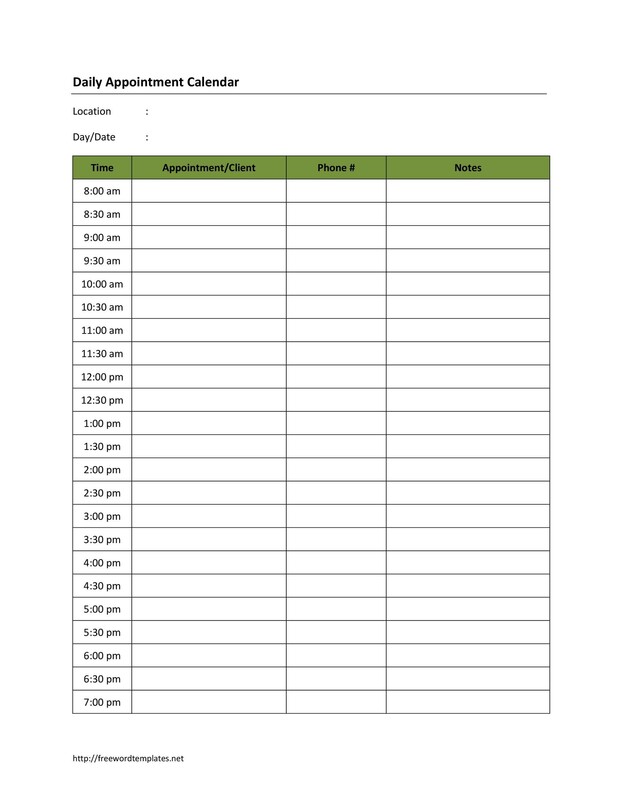 If you have a job which requires you to meet with a lot of clients, you will benefit a lot from using an appointment schedule template. 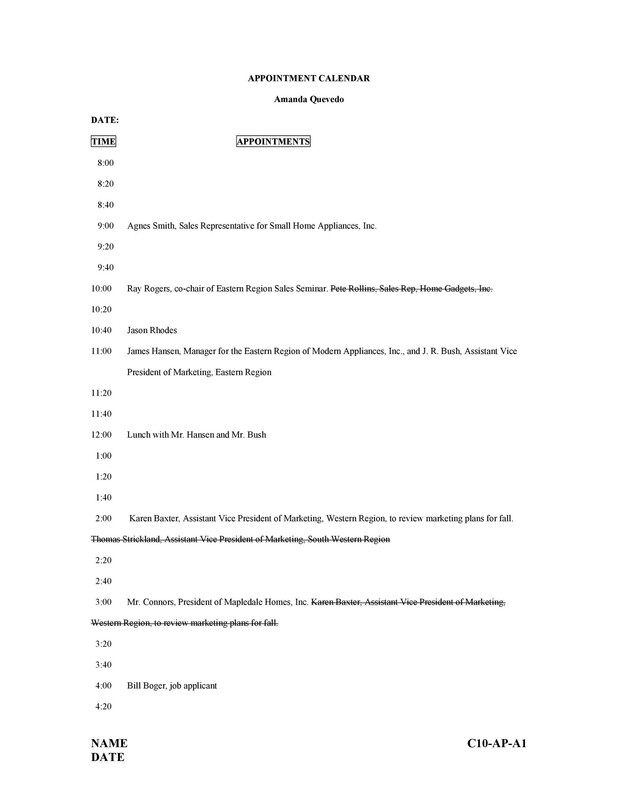 The main reason for using such a template is that we always have to take proper consideration on how we spend our time and the time of the people we need to meet with. 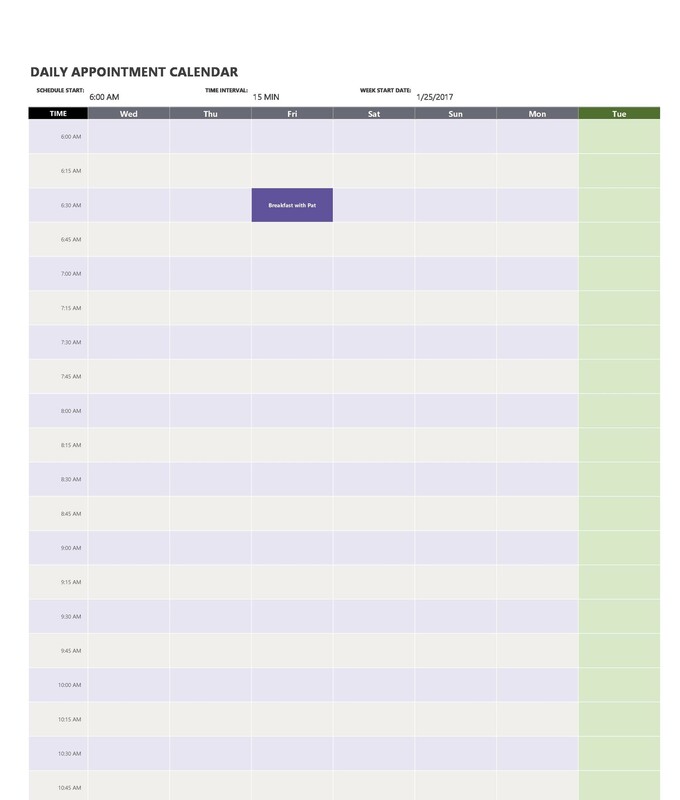 Read on to learn more about an appointment calendar template. 6 How do I make an appointment? 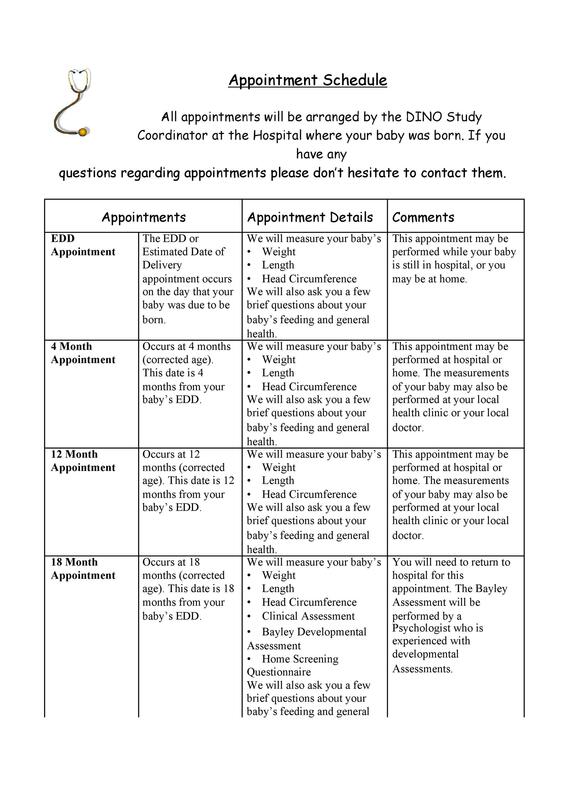 8 What is online appointment system? 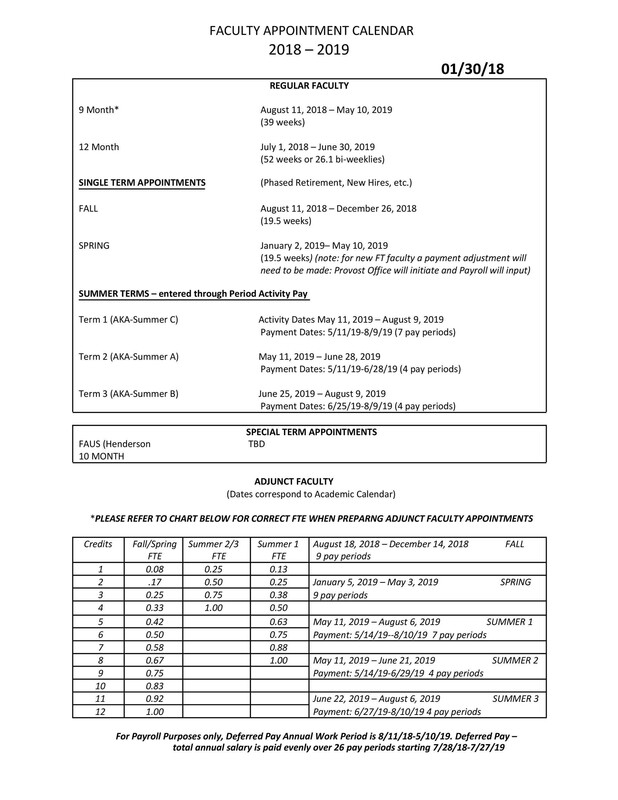 These are just some examples of situations wherein you can use the different types of appointment schedule templates. 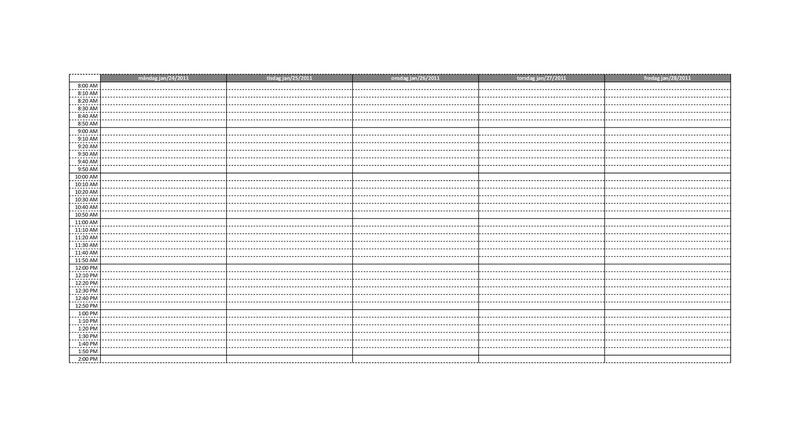 No matter what type you use, you would use the template to take note of all the appointments you have to attend and the details about those appointments. 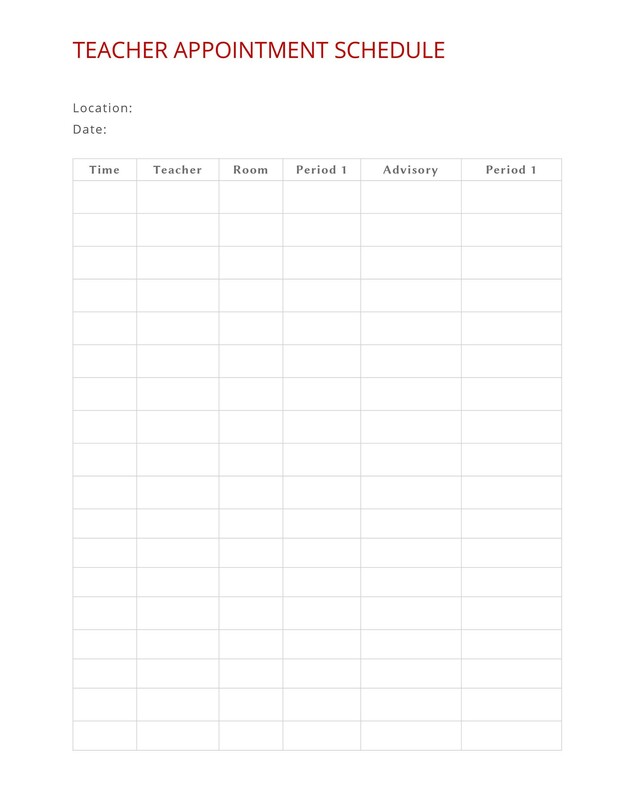 Print the template out, jot down the important details, and take it with you wherever you go as a reminder of the appointments or meetings you need to attend every day. 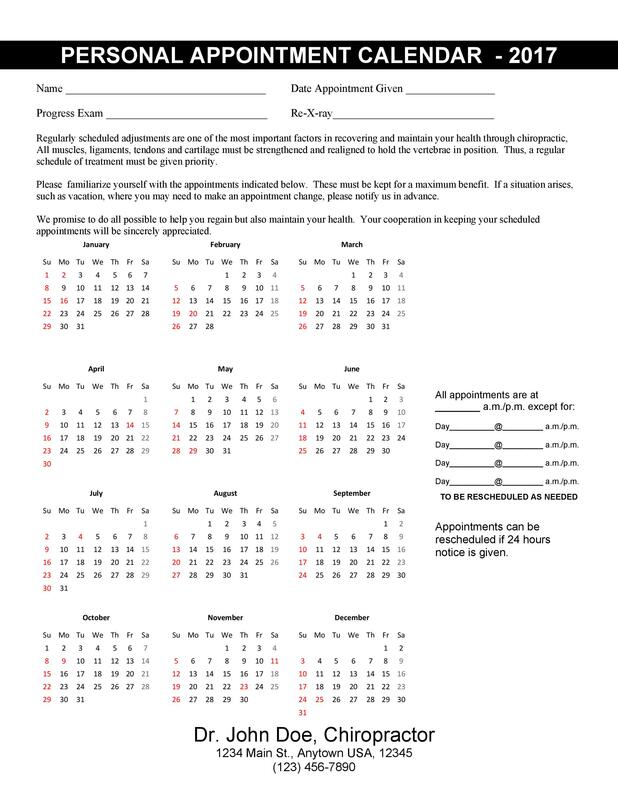 As previously stated, you may download this appointment schedule template and start using it to organize and keep track of all your meetings and appointments. 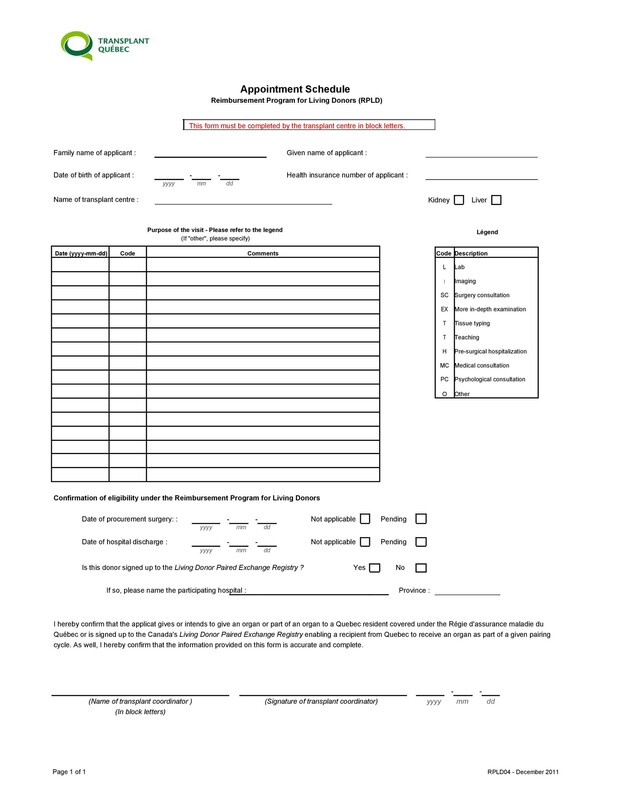 You can also make your own template and customize it according to your own needs and preferences. 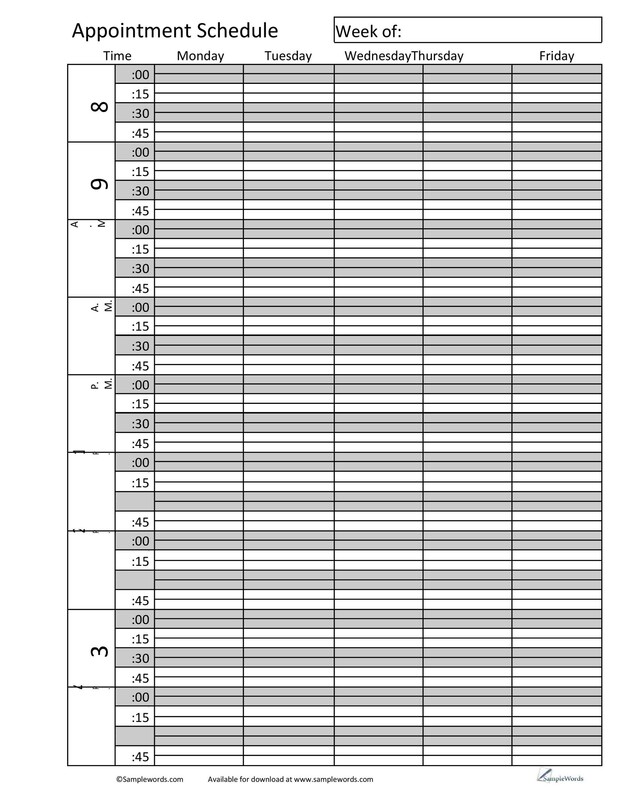 Of course, most people won’t bother making the template from scratch if there are ready-made templates available for use. 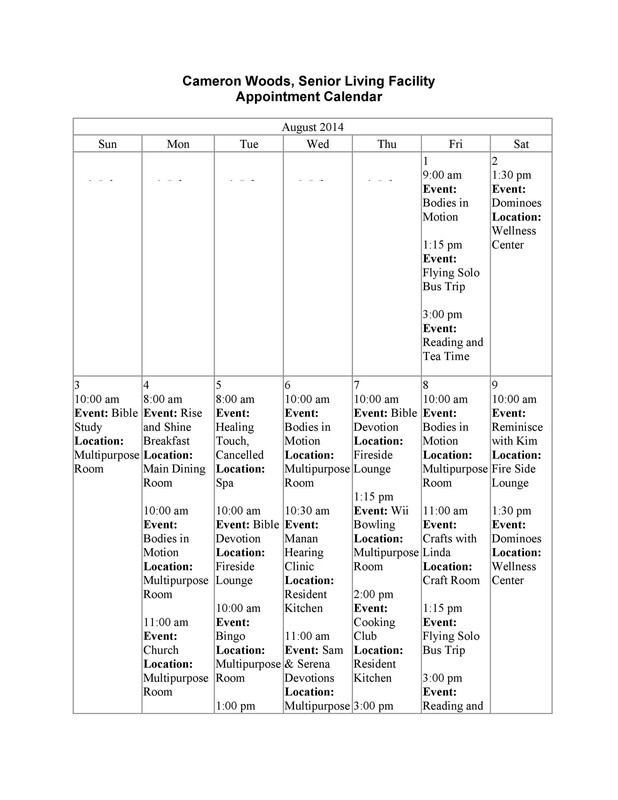 Templates for appointment schedules will help you prepare and follow-up all of your scheduled events. Just make sure to write the most important details on your template, so you know exactly what to prepare for and what time you need to get ready. 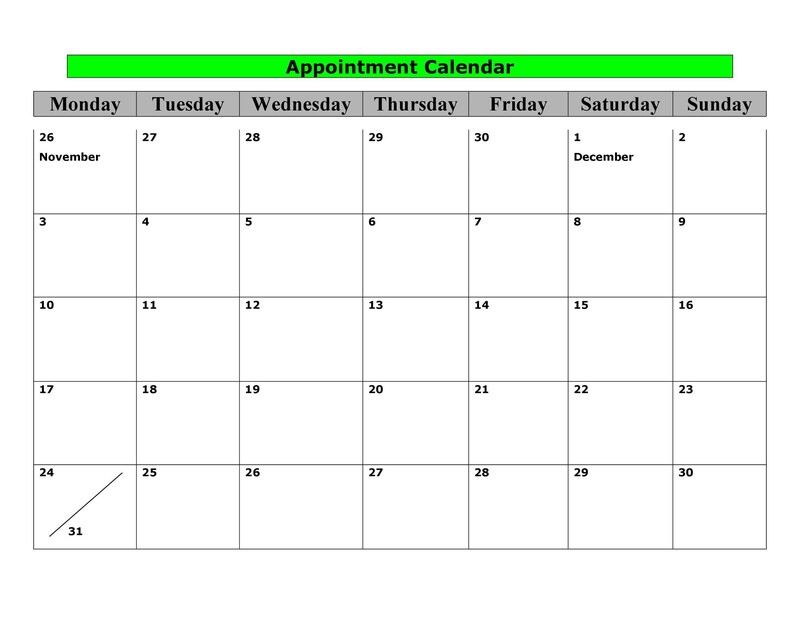 Emphasize the most important appointments using a star symbol. Use a symbol to indicate the meetings or appointments which you haven’t confirmed yet. After confirmation, you can change the symbol into a different symbol which represents the confirmation. After the appointment, include a symbol to indicate that the person you’re meeting with showed up and you’ve completed your business. Use a different symbol for when the person you’re meeting with didn’t show up to the appointment. Think of another symbol to represent the days when you’re taking a break, or you’re out of town. Come up with the symbols on your own and try to choose those which you will easily remember. Keep on adding symbols and replacing them as you see fit. Remember that you will create and personalize the template for yourself which means that you’re in charge of what goes into the document. 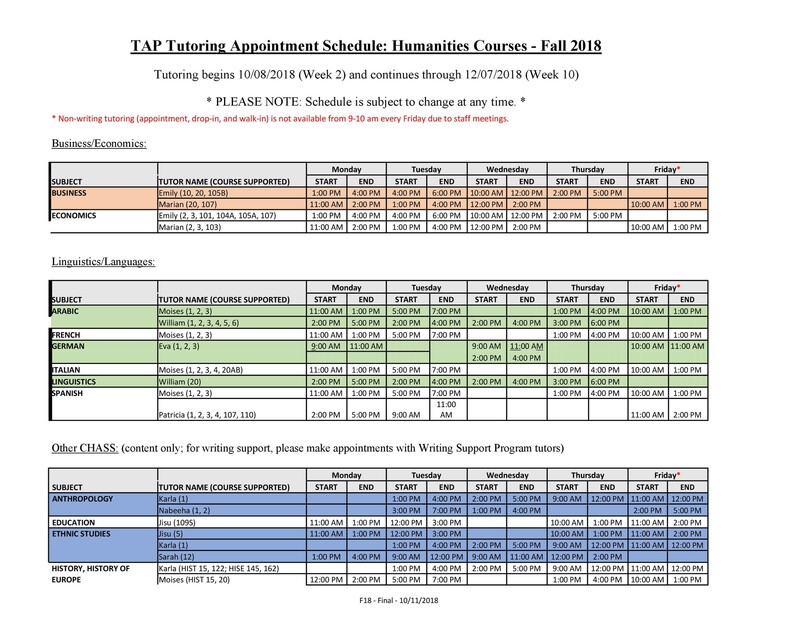 After customizing the template on your computer, you can also type in all of the information about the appointments and schedules. Then print out a copy to bring with you wherever you go. 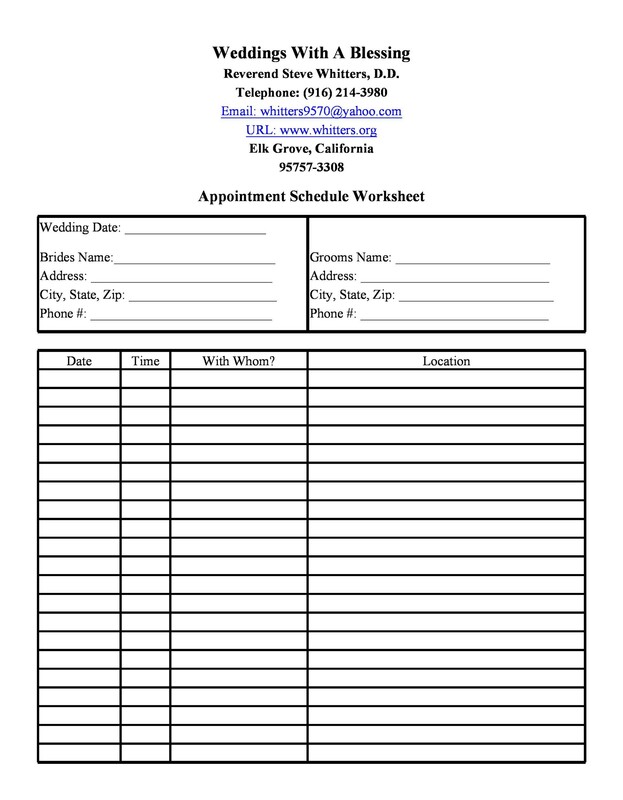 If you have any new appointments, jot them down on your printed template then update the template on your computer too. 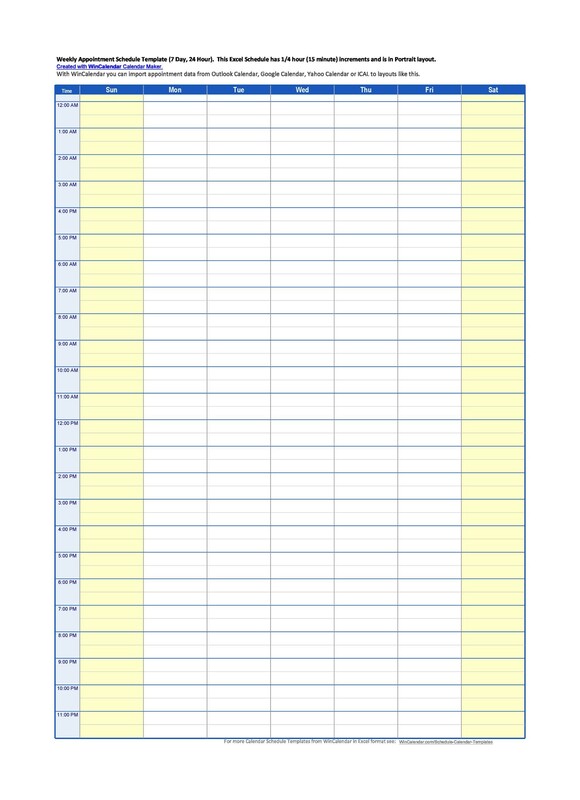 After you’ve created a blank template, make sure to save it as a separate file. Then once you start using the template, save it as a different file using a different file name. 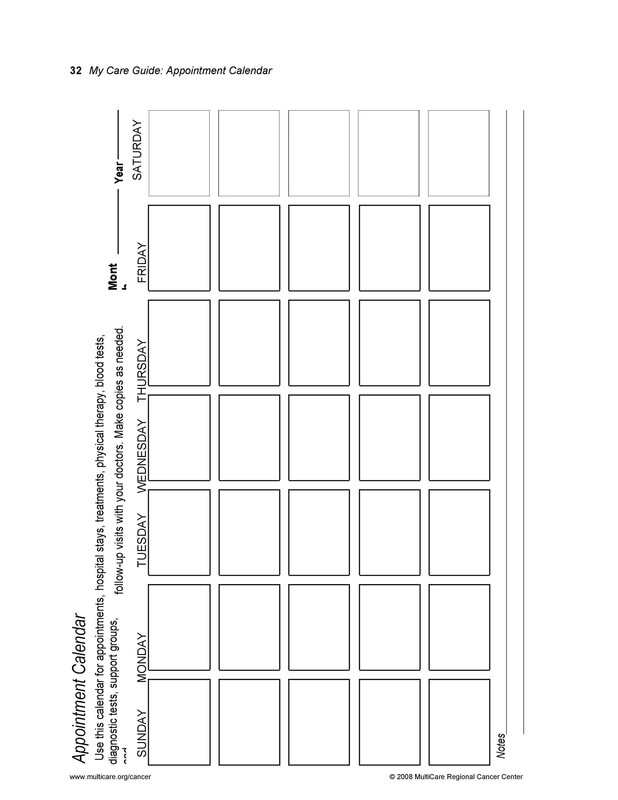 In doing this, you can keep on using the blank template for various purposes. 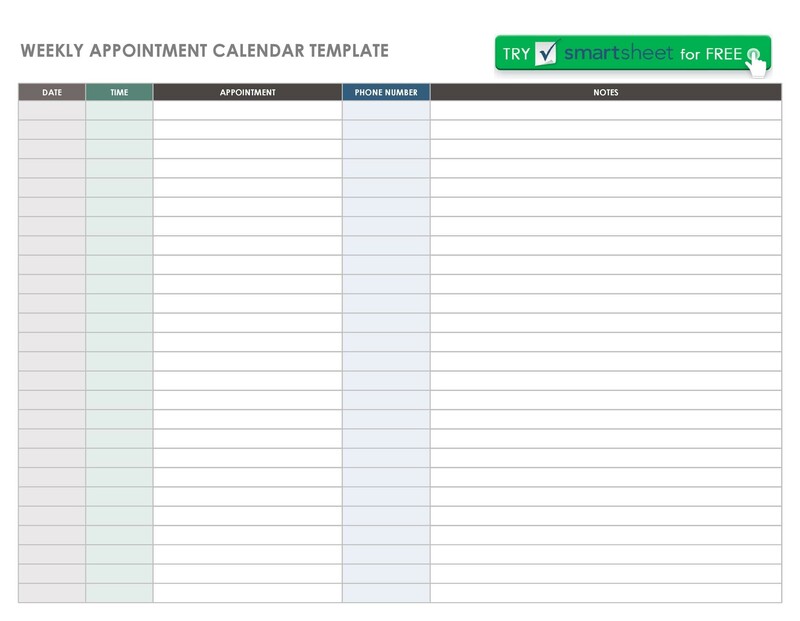 It’s also a good idea to create different appointment book templates for different purposes. For instance, you can make one for your family which includes meetings with friends and relatives, one for your school work and projects, one for your work, one for medical purposes, and so on. To do this, work with the blank template and save it under different file names. 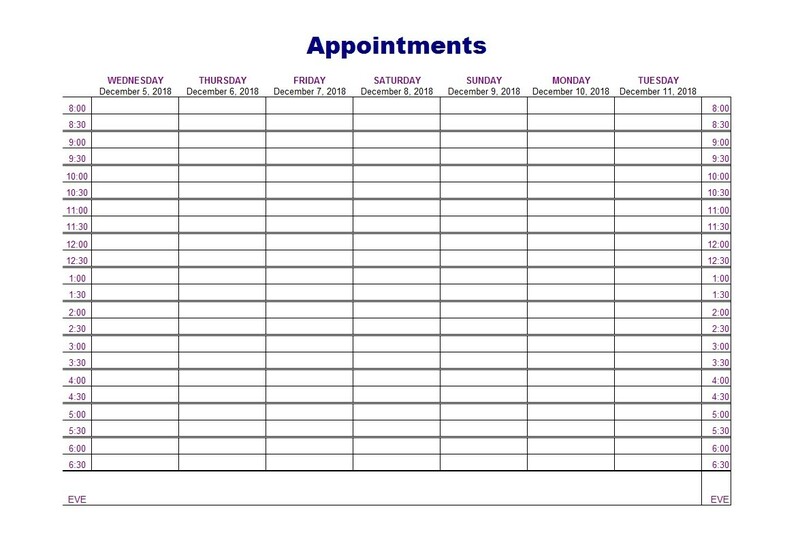 If you have several appointments in a day, list all of them down. Then include the details in a separate section so that you don’t have to cram all of the information in a small space. 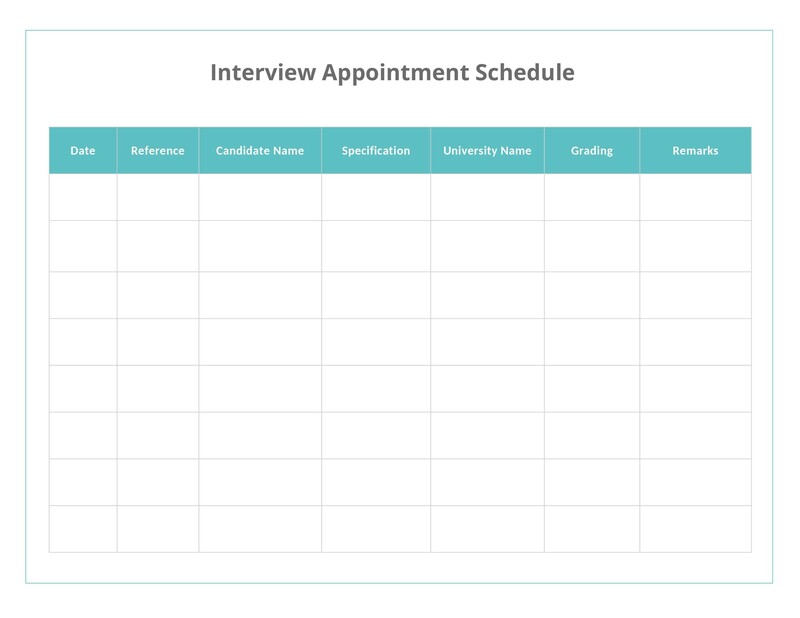 You can place an asterisk or another symbol to indicate that you can find more information about the appointment at the bottom of the template. 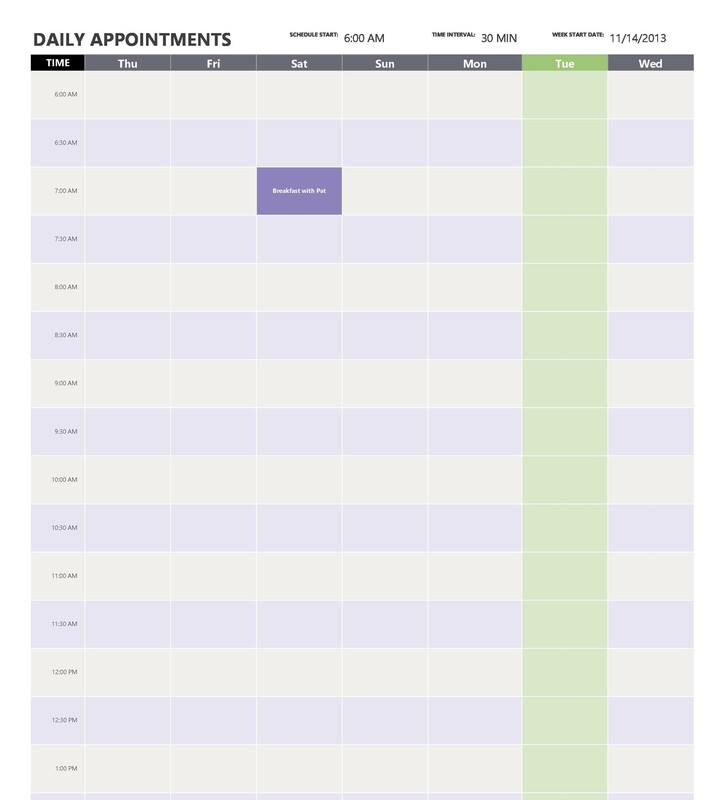 Always have an appointment schedule template handy so you can organize all of the appointments you plan to set, and you’ll be able to keep them too. 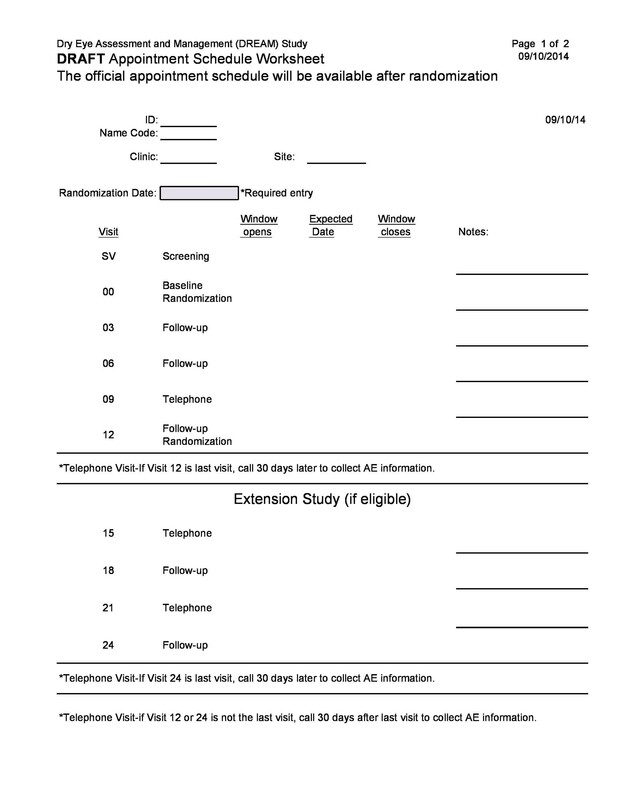 As soon as you set an appointment, jot it down on the template along with all of the important details about it. 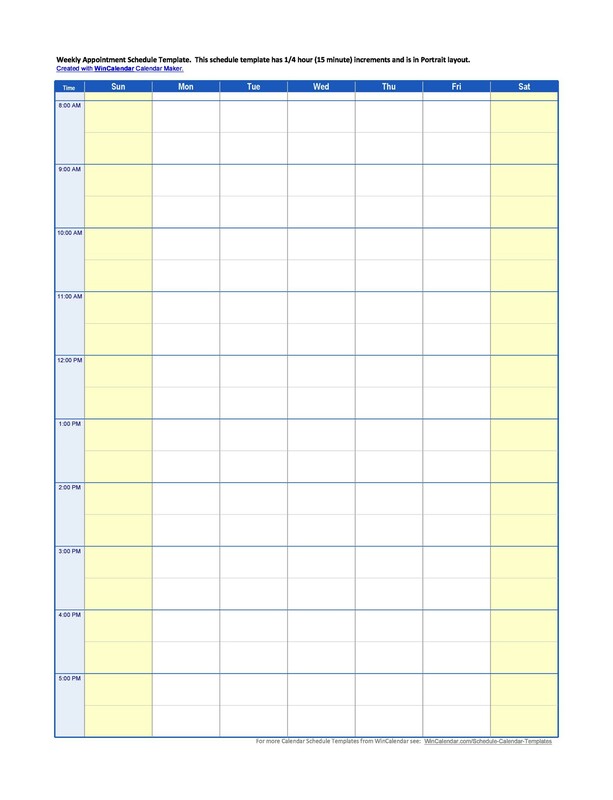 • Before you start your busy day, check your template to see if you have any scheduled appointments. If so, you can fix your schedule accordingly to make sure that you’re on time for your meeting. 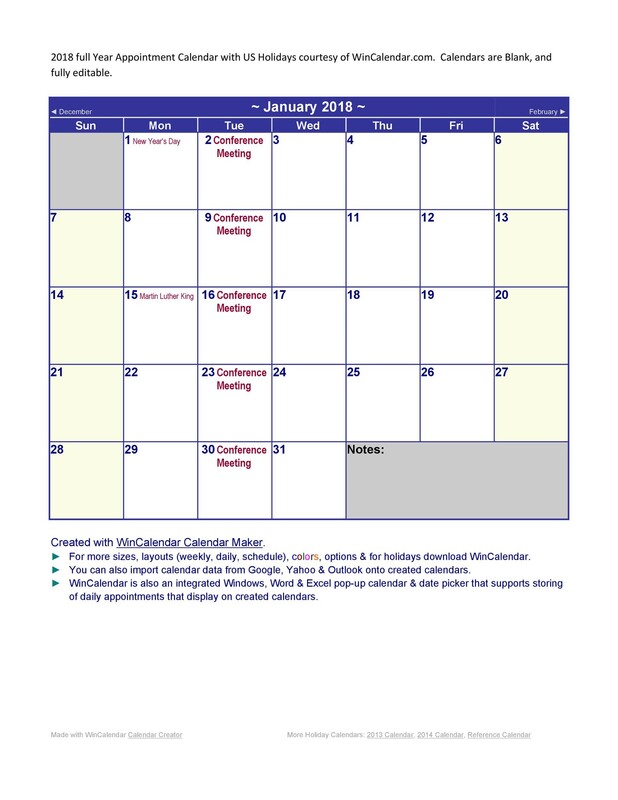 If you have any recurring meetings, deadlines or appointments, list them down beforehand. 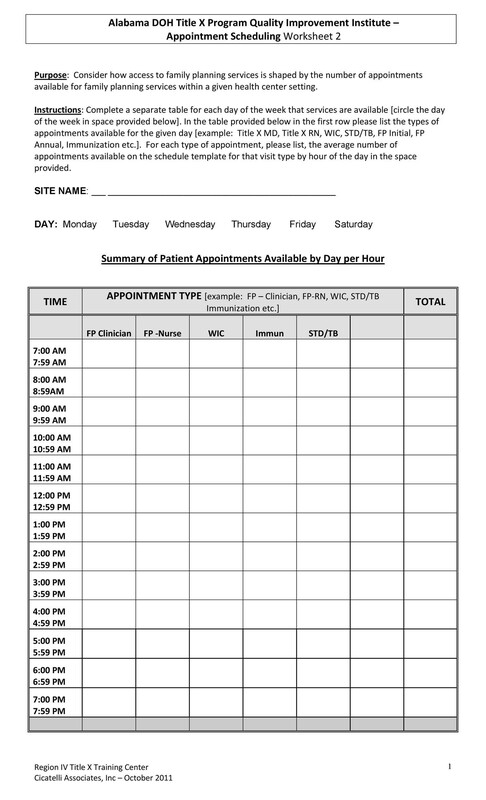 For instance, if you regularly visit your doctor or dentist, make a note of the appointments on the template too. It’s a good idea to rank your appointments according to their proximity, and their importance. That way, you can start with the most important ones and move on to the ones which are less important. 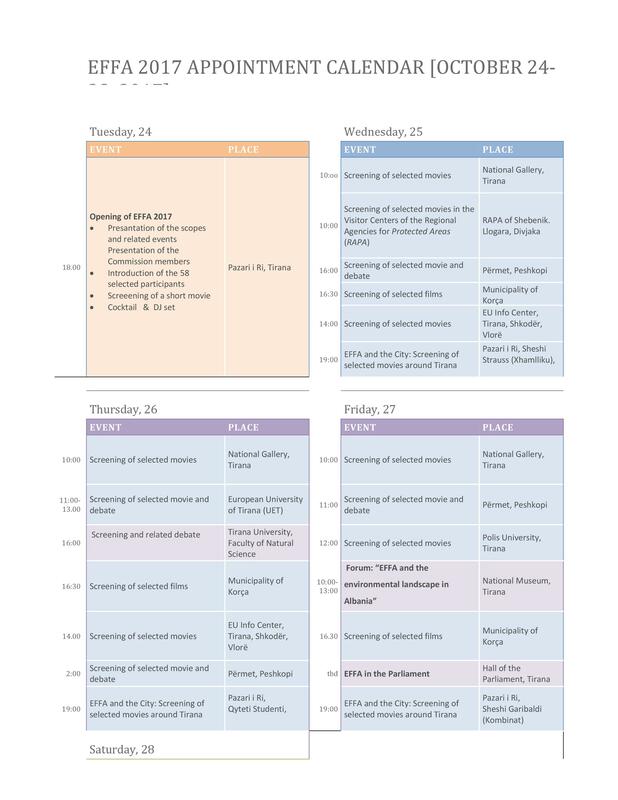 Also, you can schedule your appointments in such a way that the venues where they will take place are close to each other to reduce your travel time. 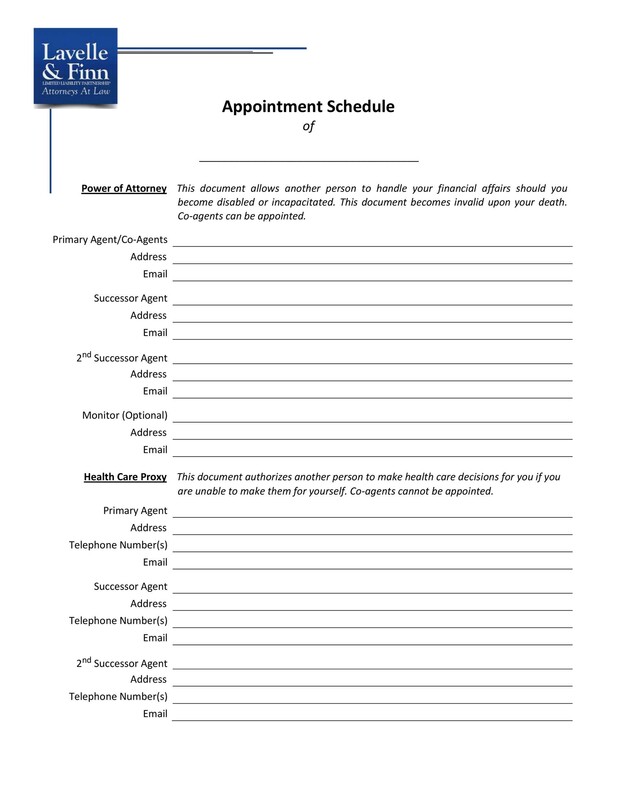 Aside from the appointment book template, also keep a phone list on-hand. Although you may have all the contact numbers in your phone, it’s still useful to have a phone list in case you can’t access your contacts through your phone. The first step in making an appointment is to call the person you want to meet with. If you’re a very busy person, it’s best to set your appointments at the start of the day, so you’re fresh and energized. 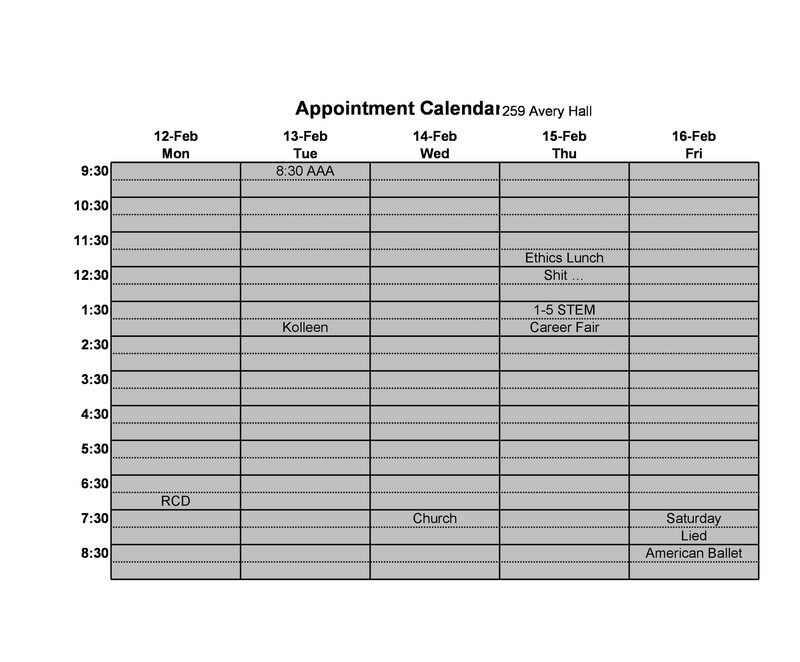 If the person sets the appointment for you, then you need to follow the set schedule and go to the venue earlier than your meeting time. 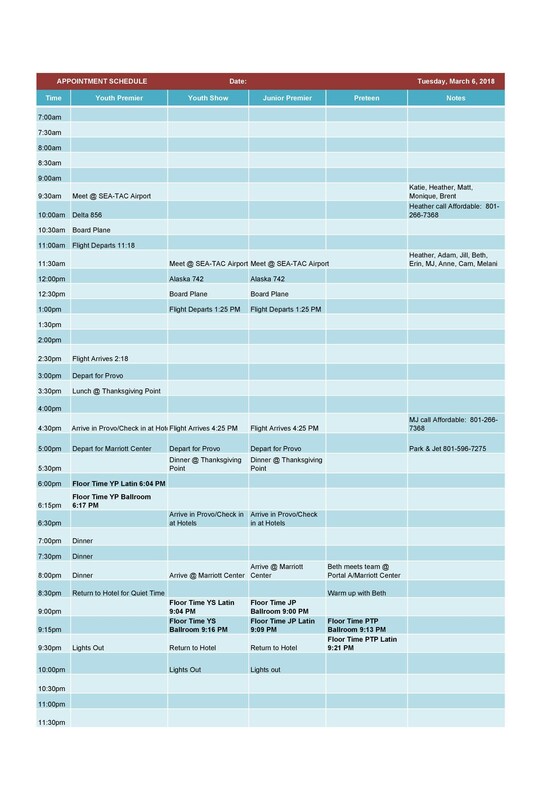 If you have several appointments for the day, it’s important to calculate your travel time. 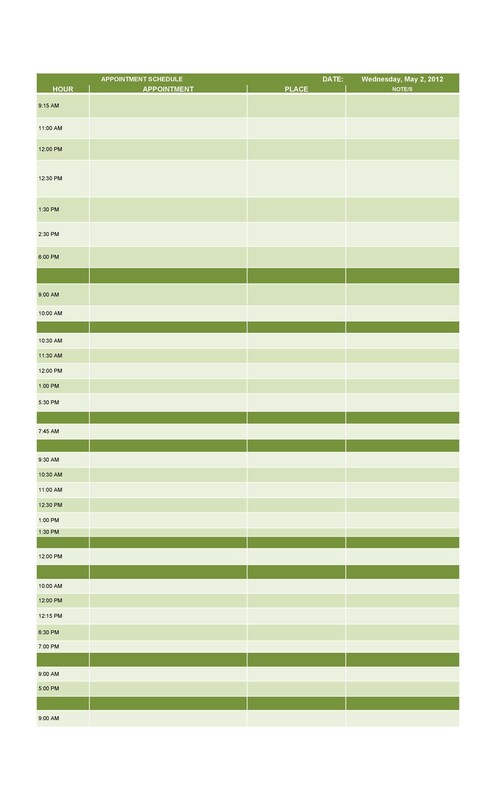 In doing this, you will have a better idea of when to wrap things up so you can make it to your next appointment on time. 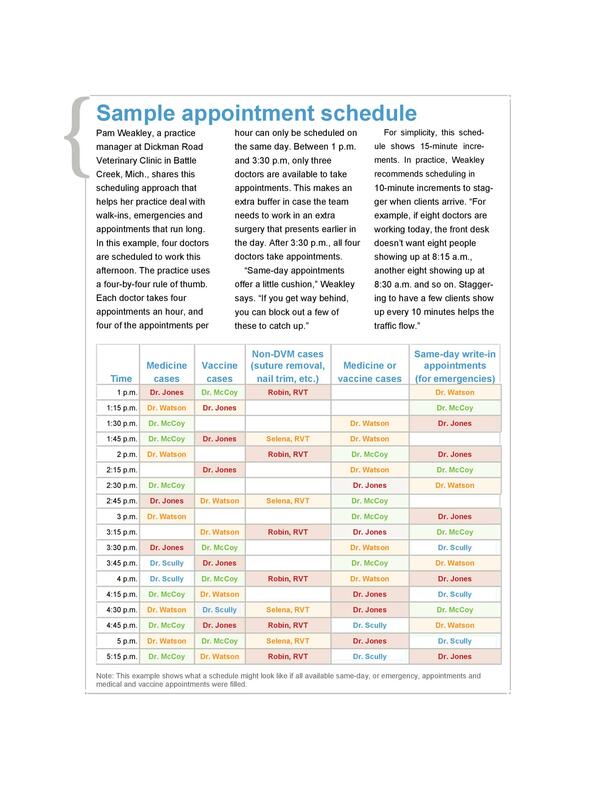 If you discover that you might not have enough time to travel from one venue to another, call the person you’re meeting and re-schedule the appointment. 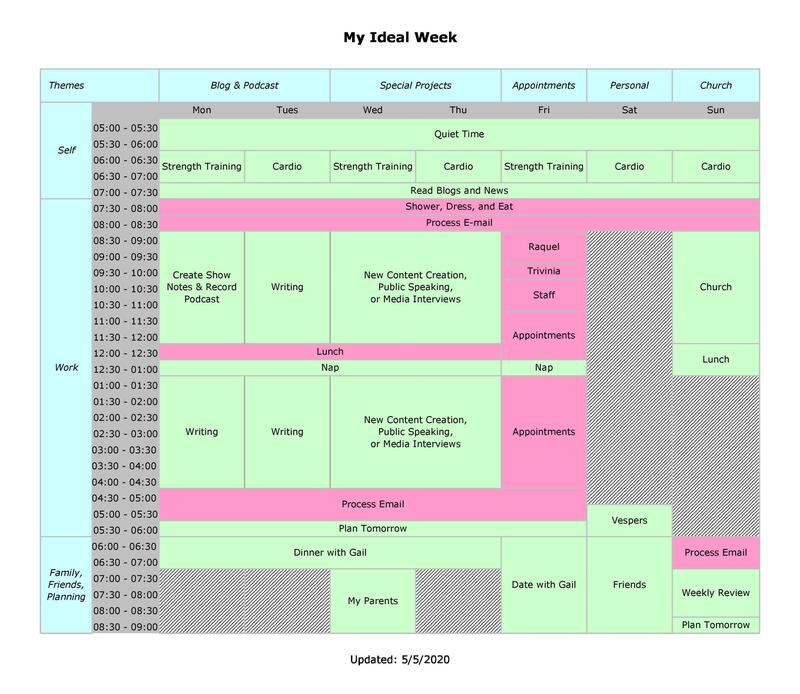 Even though you’d like to have productive days, never over-schedule yourself. 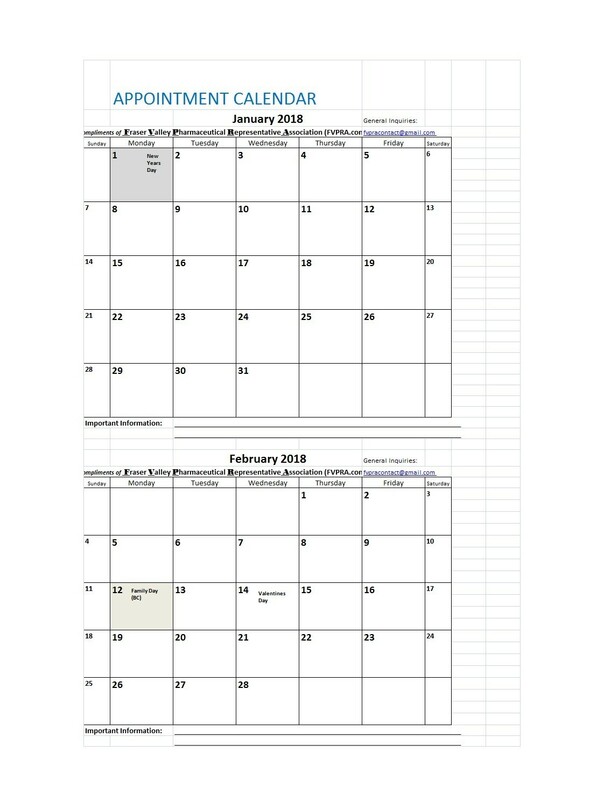 Always think realistically when you’re setting appointments. 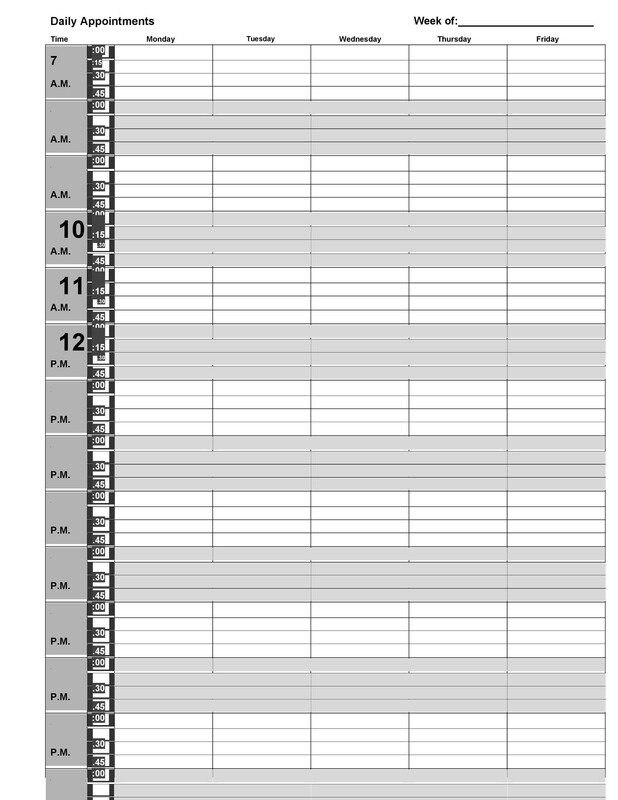 Having an impossible schedule might compromise your meetings and might give a negative impression on the people you’re planning to meet. 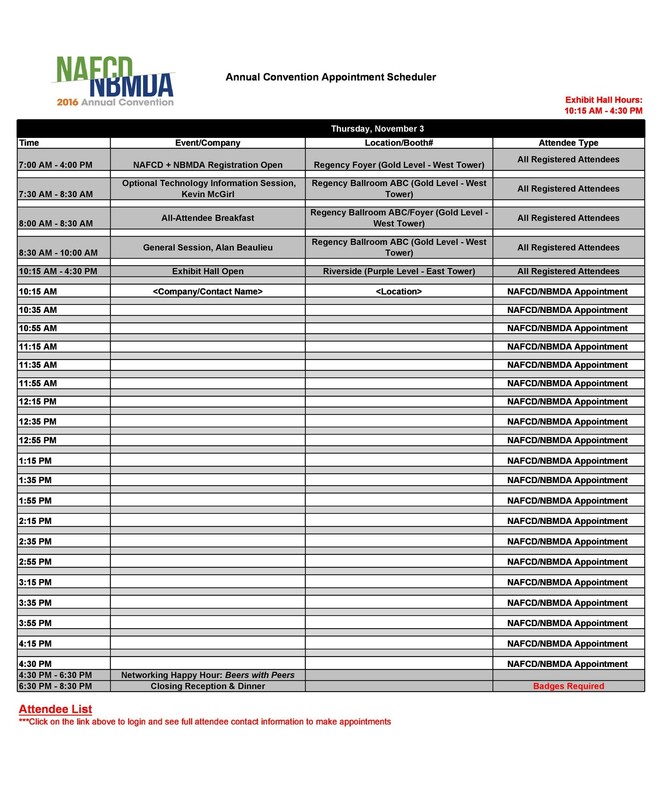 If you have a number of important meetings to set, schedule a few of them each day for the next few days. 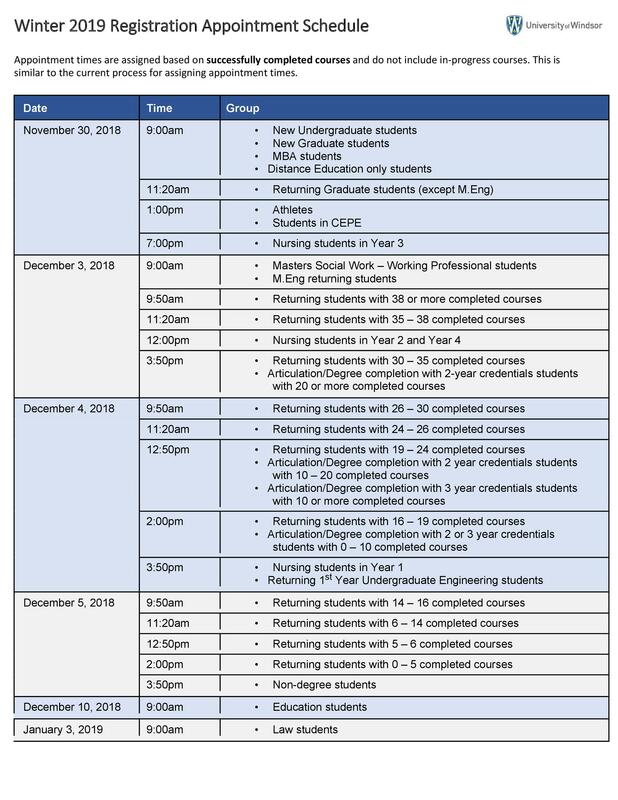 If you have to, take some time off from school or work so you can make the appointment you’ve set. In some cases, you may also have to remind the person you’re meeting about the appointment so he/she will arrive on time as well. Prepare yourself well before you go to your appointment. Whether you’re meeting a professional or one of your friends or family members, you should always have the right mindset to ensure the success of your meeting. Nowadays we’re all focused on the internet. Online shops, social media sites, and blogs are all the rage now. Because of this, online appointment systems have also emerged. 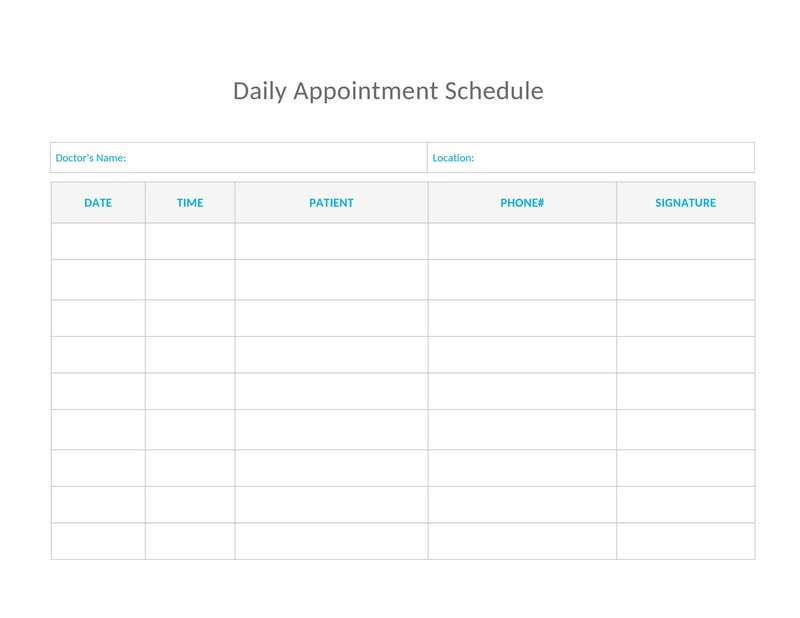 Companies, businesses, and even medical professionals would benefit a lot from having an online appointment system. 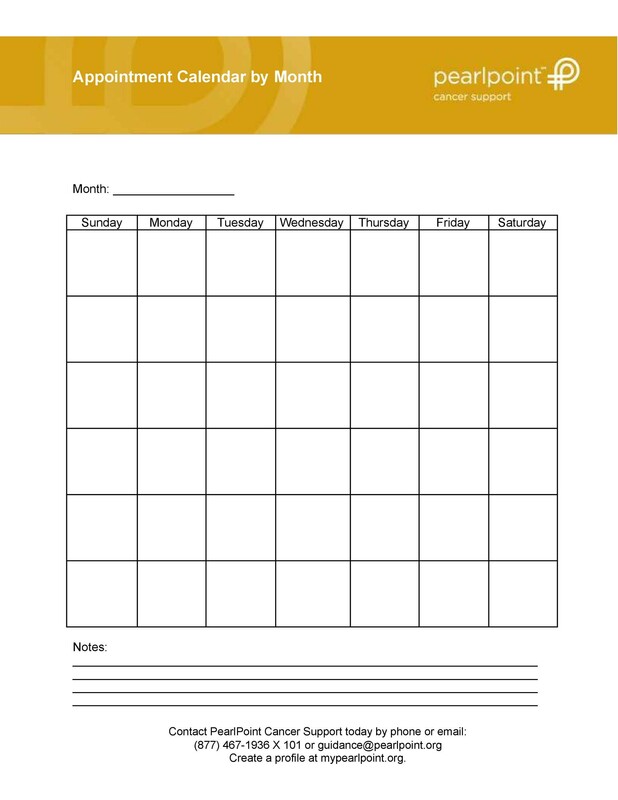 Simply put, this is an online method where you can make a schedule or an appointment using your computer or your mobile phone. 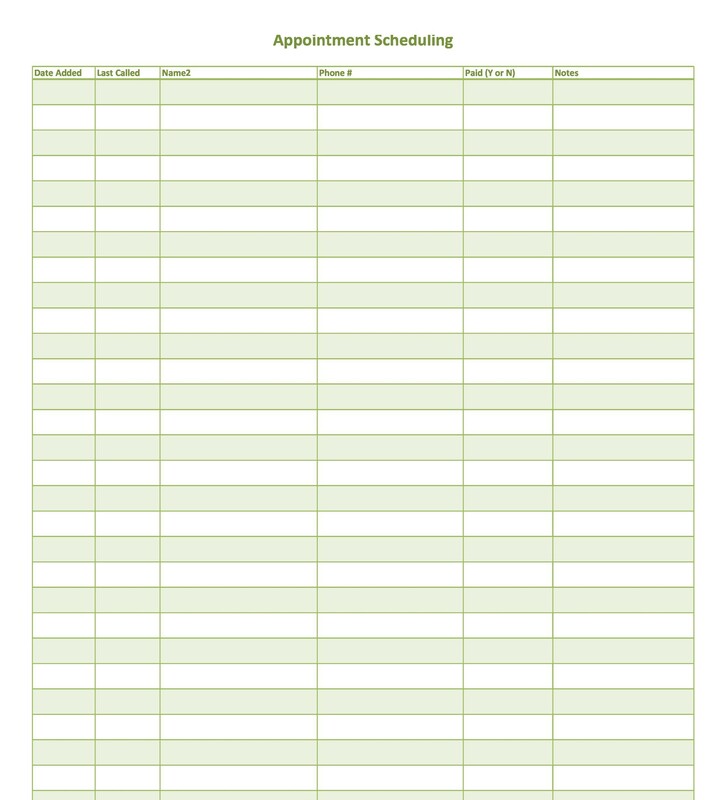 Still, even after you’ve set your online appointment, it would be highly beneficial to jot down the details in your appointment card template. That way, you can still use the template as a reference even if you don’t have access to the internet.